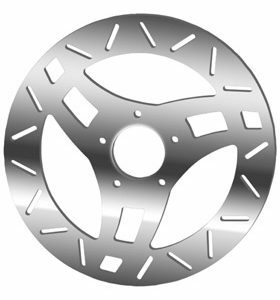 Cobra Motorcycle Brake Rotors are made out of stainless steel and are direct bolt-on replacements for your stock Harley brake discs. 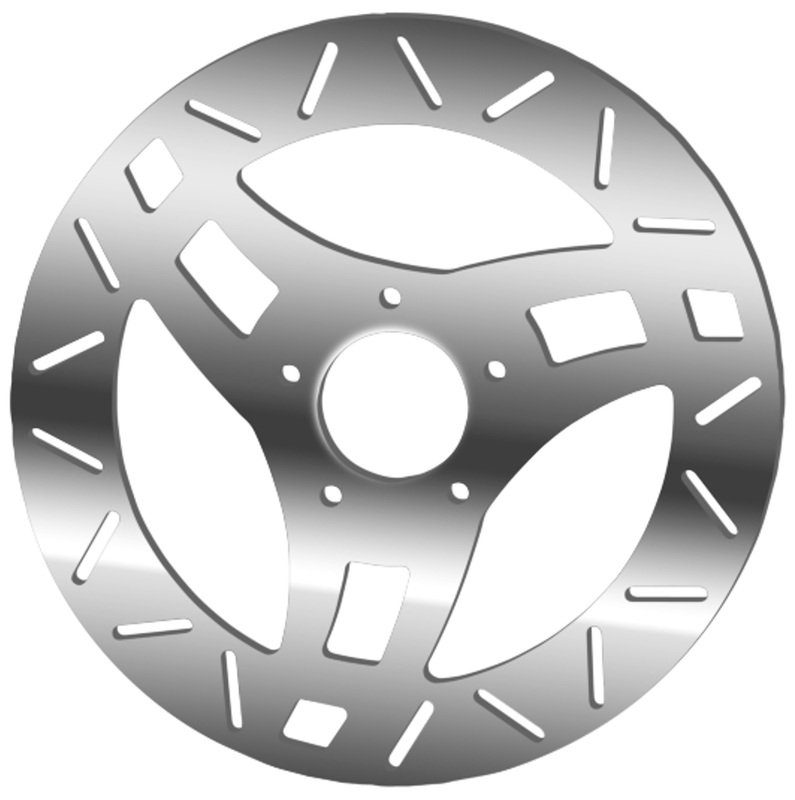 These motorcycle rotors are for Harley Davidson’s (HD), American choppers and custom bobbers. 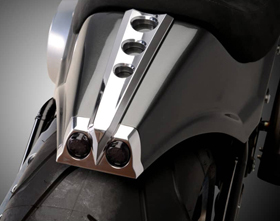 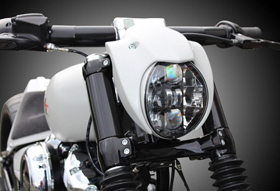 Cobra Motorcycle Rotors perfectly match our Cobra Custom Wheels for Harley’s and Cobra Motorcycle Pulley for Harley’s.